Bodega La Soterraña is the result of the ambitious project of several friends, unconditional wine lovers with years’ experience in the sector (oenologists, wine growers…). Their passion for wine – and the Verdejo variety in particular – led them to follow up a whim: to develop a Verdejo white wine within the Rueda Denomination of Origin for the sole purpose of its quality and distinction. To this end, Bodega la Soterraña was established in 2006 in the town of Olmedo, a traditional region of kings and knights in Spain and quality wine growing area par excellence within the Denomination of Origin. 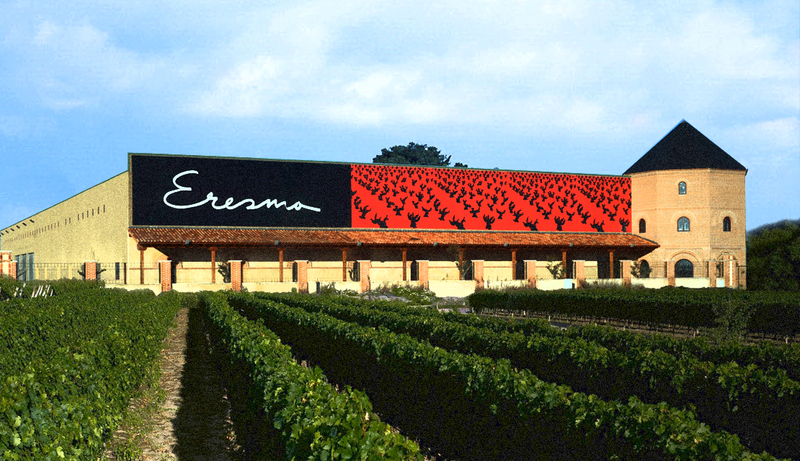 The first wine harvest of Bodega La Soterraña was that of 2006, achieving nationwide success for the quality and flavour of its wine, Eresma, named after the river which flows through the town of Olmedo. Today, Bodega La Soterraña and its wines have a long background of acknowledgements, excellent reviews, very high scores in specialized guides and magazines and various national and international prizes and awards for quality, placing it at the head of the high-end wines of the Rueda Denomination of Origin. Bodegas La Soterraña has stainless steel tanks of between 5,000 and 40,000 litres, which provide for an annual production of approximately 1.5 million litres. The facilities are completed by a winery equipped with the latest technology, with automatic climate control to constantly regulate the temperature for the production of premium quality wines. Our wines are made after perfectly controlled harvesting from vineyards located in the quality areas of the Rueda Denomination of Origin. Centenarian vines, manual harvesting and the pre-selection of grapes ensure that our wines – whose careful production is completed by the use of the most advanced technology – are unbeatable in quality, flavour and distinction within the Denomination of Origin. 110 hectares: externally owned vineyards controlled and monitored by the winery. Verdejo: variety autochthonous to the area, it is a versatile grape with great personality which allows the production of both “fragrant” or “amontillado” wines and fresh white or oak cask-aged white wines. Sauvignon Blanc: variety of French origin introduced to Rueda in 1974. Today it is included among the authorized varieties of the Denomination of Origin. 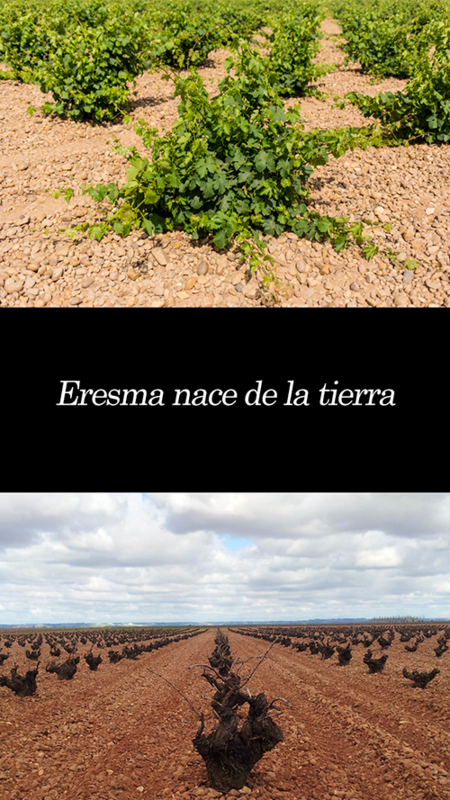 We have 8 hectares exclusively devoted to the growing of the Sauvignon Blanc grape for the production of our Eresma Sauvignon. Viura: variety that plays a small part in the production of our white wines. 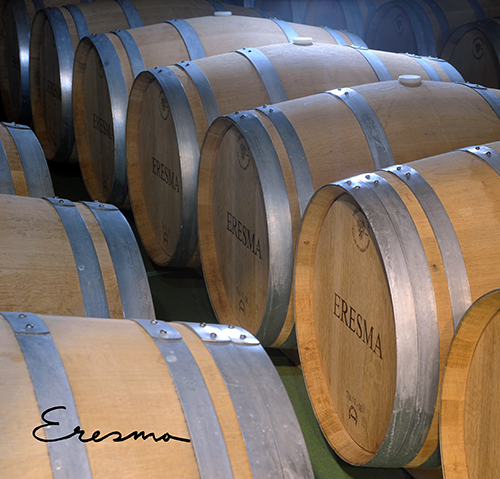 The slow oxidation of its juice makes it very suitable for aging in oak. Pale and with balanced acidity if harvested early. Bodega La Soterraña was born from an ambitious project of several friends, unconditional lovers of wine and linked to the sector for years (winemakers, winemakers …).